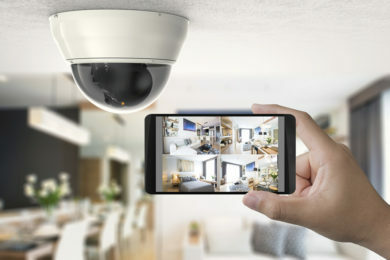 We install video surveillance systems in homes and businesses—indoors, and out—so you can be sure that your loved ones and belongings are safe. Monitor activity when you’re home or away. At your place of business, you can keep an eye on things when you’re not able to be there. Download an app, and you can watch live in the moment from your smart phone or device. With a Network Video Recorder, you can also take a look at what happened in the recent past if there is an incident you missed.